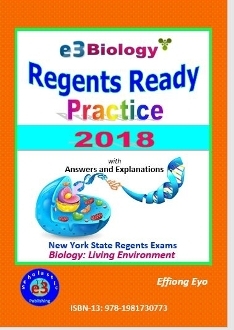 Preparing for Biology Regents Exam has never been easier, more enticing, more exciting, more engaging, more understandable, and less overwhelming. Start your Biology Regents Ready Practice today! Good Luck!